Towards “justice seen” in the Ntaganda case? On 19 March 2015, the judges at the International Criminal Court (ICC) proposed that the opening statements in the case against former Congolese warlord Bosco Ntaganda be held in Bunia in the Ituri region of the Democratic Republic of the Congo (DRC). Conducting the trial in the DRC would provide maximum access to the Court’s proceedings for a wider public and the victims concerned. If the judges’ recommendation is approved, this would be the first time in the ICC’s history that a hearing would take place outside The Hague and close to where the alleged crimes were committed. 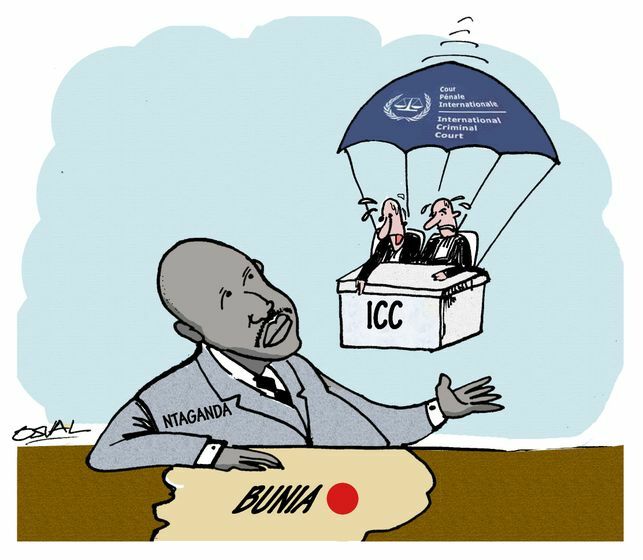 An ICC press release on Thursday explained that “the ICC Presidency will now consult with the DRC authorities and make a decision on this matter, in consultation with the Trial Chamber, in due course”. Before making the proposal, Trial Chamber VI received a report by the Court’s Registry assessing the feasibility and security implications of holding the opening hearing in Bunia, including responses by the Office of the Prosecutor (OTP), the Defense and the Legal Representatives for Victims. According to the judges’ recommendation, the Registry previously considered to either conduct the trial in the DRC or at the International Criminal Tribunal for Rwanda (ICTR) in Arusha, Tanzania. Bunia, however, seems to have been chosen as an adequate location, due to the fact that the vast majority of victims affected by Ntaganda’s alleged crimes live in the Ituri region of the DRC. A decision to hold the opening statements locally would follow under Article 100 of the ICC Rules of Procedure and Evidence “where the Court considers that it would be in the interests of justice, it may decide to sit in a State other than the host State, for such period or periods as may be required, to hear the case in whole or in part”. 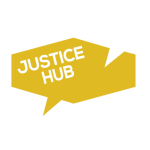 For decades, not only the ICC but also the ad hoc tribunals for the former Yugoslavia – the ICTY- and for Rwanda – the ICTR – have been criticised because the trials in The Hague and Arusha are too geographically remote from where the crimes of concern were committed. Even though the ICTR and the ICTY as well as the ICC developed quite robust outreach programmes, such activities can generally not be seen as alternatives to locally-held proceedings. Nevertheless, several factors could still influence whether the ICC Presidency rules in favour of the Chamber’s recommendation. Concerns have been raised regarding the security of ICC staff; the provision of adequate and secure detention facilities for Ntaganda in accordance with international legal standards and requirements; and the absence of appropriate court facilities, including adequate measures for victims’ protection during the proceedings. It has to be remembered that most of the hearings would still be held in The Hague, and that thus, the impact of a local opening hearing could be quite limited. Although the prosecution generally supported the recommendation, the OTP had additional concerns about accommodation for court personnel, internet connections and access to electronic equipment. However, if the Court supports the Chamber’s recommendation and moves the trial to the DRC, this might be seen as a precedent for other cases before the ICC. Already in 2013, ICC judges in the Kenyan case against Deputy President William Ruto and journalist Sang recommended holding parts of the trial – including the opening hearing – either in Kenya or Tanzania. Also, in the Bemba case, judges considered holding hearings in the courtrooms of the ICTR in Arusha, Tanzania. Most recently, when ICC Prosecutor Fatou Bensouda visited northern Uganda earlier this month, civil society as well as victims’ associations and representatives called on the court to conduct the trial against the former Lord’s Resistance Army (LRA) commander Dominic Ongwen in northern Uganda. Philipp Schulz is a first year PhD candidate at the Transitional Justice Institute (TJI) at Ulster University in Northern Ireland, conducting research on conflict-related sexual and gender-based violence against men. Osvaldo Guttierez Gomez is a Cuban cartoonist who works for Cartoon Movement.